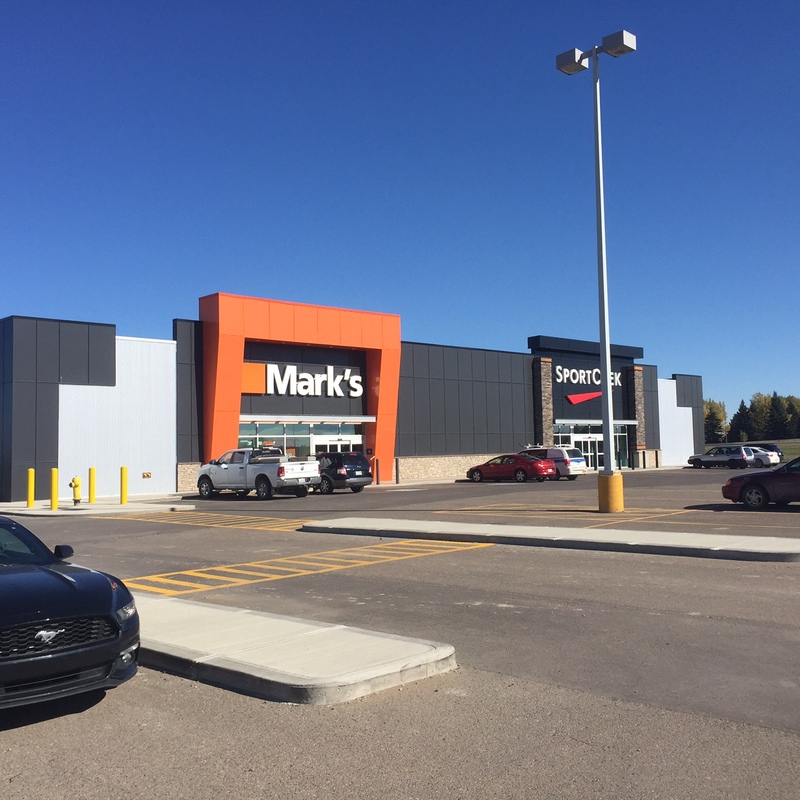 These brand new retail outlets located in Swift Current SK, were completed in the summer of 2015. 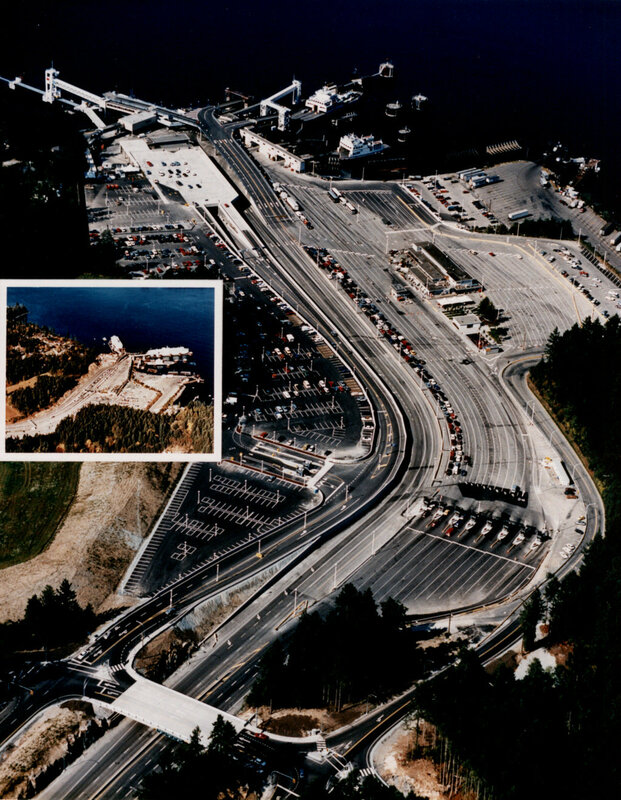 This massive concrete project was done to provide adequate parking for the Victoria Swartz Bay ferry terminal. A new 90,000 SF parkade for foot passenger drop off and short term parking, as well as a 10,000 SF structural steel deck with concrete columns and piled footings. This Canadian Tire store was done with a beautiful storefront including a wood facade and decorative stone veneer to match the Town of Canmore's quaint, rustic feel. 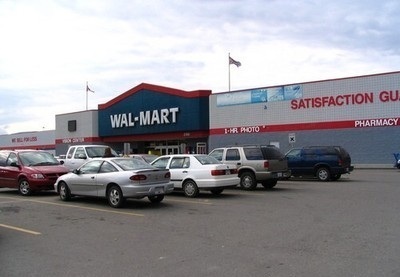 CCM Construction is a general contracting company that specializes in box stores with clients such as Canadian Tire, Wal-mart, and Home Depot. 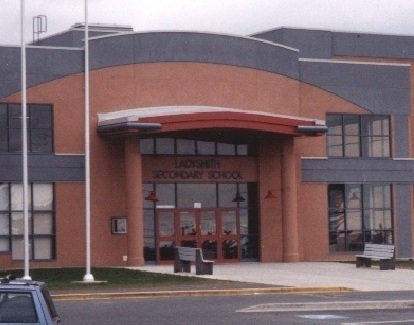 We also do institutional projects such as schools and ferry terminals. CCM Construction travels extensively throughout western Canada. We consider projects that are in BC, Alberta, Saskatchewan, and Manitoba. 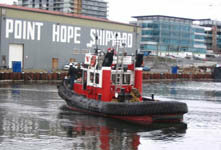 We are based in Sidney B.C. on Vancouver Island. CCM has also done Water treatment plants, ferry terminals, and B.C. Hydro projects. 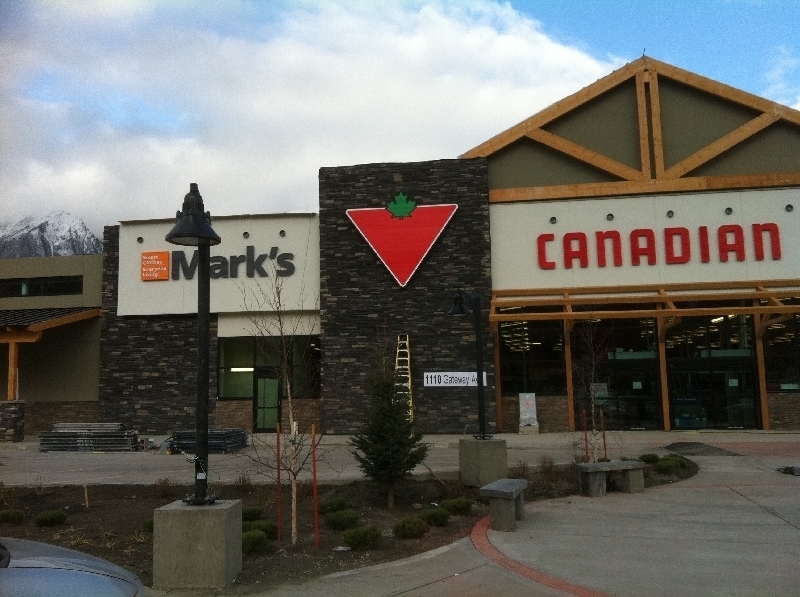 CCM Specialized in commercial box stores, with clients such as Canadian Tire, Wal-mart, Home Hardware, and Safeway. © Copyright 2015 by CCM Construction Ltd.. All rights reserved.